Need For Change. 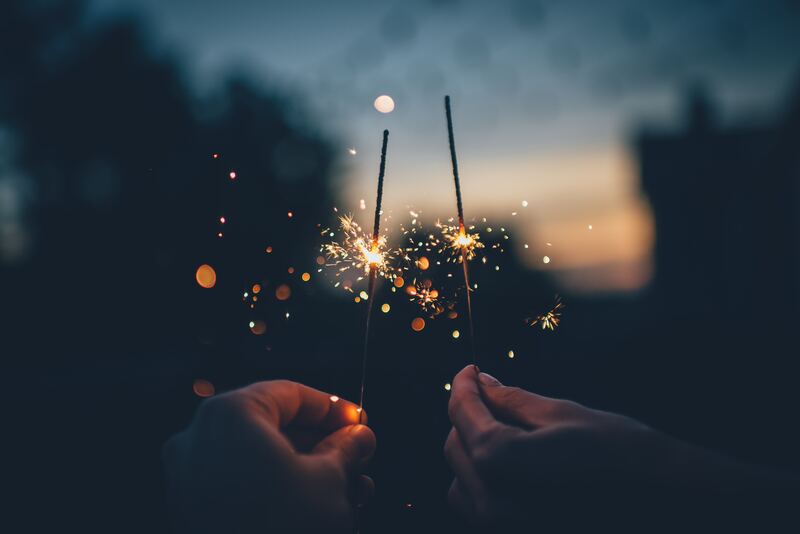 – The Ignited Mind ! Apologies first, since I haven’t posted in a rather long time. secondly again the topic which I’m today going to write on might incite mixed views from each one of you’ll but at the same time I hope it’s an understood fact that these are my own personal views and do not aim to hurt the feelings of any person, whatsoever, nor does it aim to criticize the way things in India are functioning. Uniform civil code of India is a term referring to the concept of an overarching Civil Law Code in India. 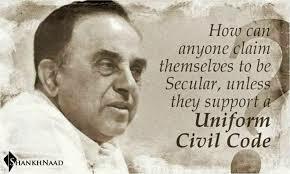 A uniform civil code administers the same set of secular civil laws togovern all people irrespective of their religion, caste and tribe. This supersedes the right of citizens to be governed under different personal laws based on their religion or caste or tribe.Such codes are in place in most modern nations. Article 44 of our Constitution recommends, “The State shall endeavor to secure for citizens a uniform civil code throughout the territory of India.” This was drafted as a recommendation as to allow the State some time to integrate and unite the country after Independence before moving on to civil reforms. There was a reasonable apprehension that an iron fist approach to enforcing a common civil code may lead to widespread religious unrest and possible disintegration of a fragile union. The common areas covered by a civil code include laws related to acquisition and administration of property, marriage, divorce and adoption.This term is used in India where the Constitution of India attempts to set a uniform civil code for its citizens as a Directive Principle, or a goal to be achieved.In India, most family laws are determined by the religion of the parties concerned. 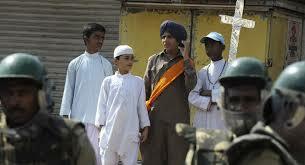 Hindus, Sikhs, Jains and Buddhists come under Hindu law, whereas Muslims and Christians have their own laws. Muslim law is based on the Sharia.The personal laws of other religious communities were codified by an Act of the Indian parliament. Other sets of laws such as criminal laws and civil laws on contract, evidence,transfer of property, taxation were also codified in the forms legislation. Law cannot afford to be selective in application. It has to be general and uniform unless the area of operation of a particular law or the people it deals with are distinguishable from others and such distinction has reasonable connection with the purpose of the law in question. If any law or body of laws violates this basic condition, it would, sooner or later, face resistance on moral or social grounds, if not strictly on legal ones. India is a secular state, world’s largest democracy and second most populous country (1,205,073,612 in 2012) emerged as a major power in the 1990s. It is militarily strong, has major cultural influence and a fast-growing and powerful economy. With its many languages, cultures and religions, India is highly diverse. This is also reflected in its federal political system, whereby power is shared between the central government and 28 states. Religions not only have been serving as the foundation of the culture of India, but have had enormous effect on Indian politics and society. In India, religion is a way of life. It is an integral part of the entire Indian tradition. A vast majority of Indians, (over 93%) associate themselves with a religion. According to the 2001 census 80.5% of the population of India practice Hinduism, Islam (13.4%), Christianity (2.3%), Sikhism (1.9%), Buddhism (0.8%) and Jainism (0.4%) are the other major religions followed by the people of India. There are also numerous minor tribal traditions, though these have been affected by major religions such as Hinduism, Buddhism and Christianity. It is in this diverse context we have to analyze the necessity of Uniform civil code. Personal Laws in India. 5- Hindu Marriage Act, 1955 (applicable to not merely Hindus, Buddhists and Jains but also to any person who is not a Muslim, Christian, Parsi or Jew, and who is not governed by any other law). 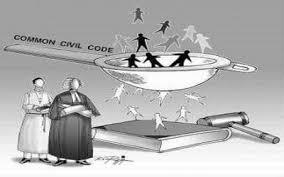 Defining Uniform Civil Code Uniform Civil Code generally refers to that part of law which deals with family affairs of an individual and denotes uniform law for all citizens, irrespective of his/her religion, caste or tribe. The need for a uniform civil code is inscribed in Article 44 (Article 35 in the draft constitution). This article is included in Part IV of the Constitution dealing with the directive principles of state policy. The legal nature of the Directive Principles is such that it cannot be enforced by any court and therefore these are non judicial rights. The Constitution further calls upon the State to apply these principles in making laws as these principles are fundamental in the governance of the country. Article 44, which deals with the Uniform Civil Code states: “The State shall endeavor to secure for the citizens, a uniform civil code throughout the territory of India”. The objective of this article is to effect an integration of India by bringing all communities into a common platform which is at present governed by personal laws which do not form the essence of any religion. Uniform Civil Code Controversy In India personal laws are the main cause of communal conflict among people. One of the basic problems with the absence of a Uniform Civil Code applicable throughout India is that it goes against the concept of equality which is one of the basic tenets of our Constitution. By having different personal laws for different religions we are, in a sense undermining the credibility of the secular ethos of India. A Uniform Civil Code will also simplify the cumbersome legal processes involved with the matters governed by personal laws. It will also go a long way in promoting the causes of secularism, equality and national integration. It will also make the separation of the State from the religion more complete and meaningful. The personal laws of all including Hindus can be changed timely. In referring personal laws of all religion we can see the male dominance. The issue of personal laws and the Uniform Civil Code was now firmly embedded in conflict communal politics. The 1980s were a period of growing crisis in India. The secular consensus had broken down and communal conflicts were escalating, with both majority and minority fundamentalism on the rise (Upadhyay 1992). Pratibha Jain suggests amending the Constitution as an alternative to the uniform civil code. 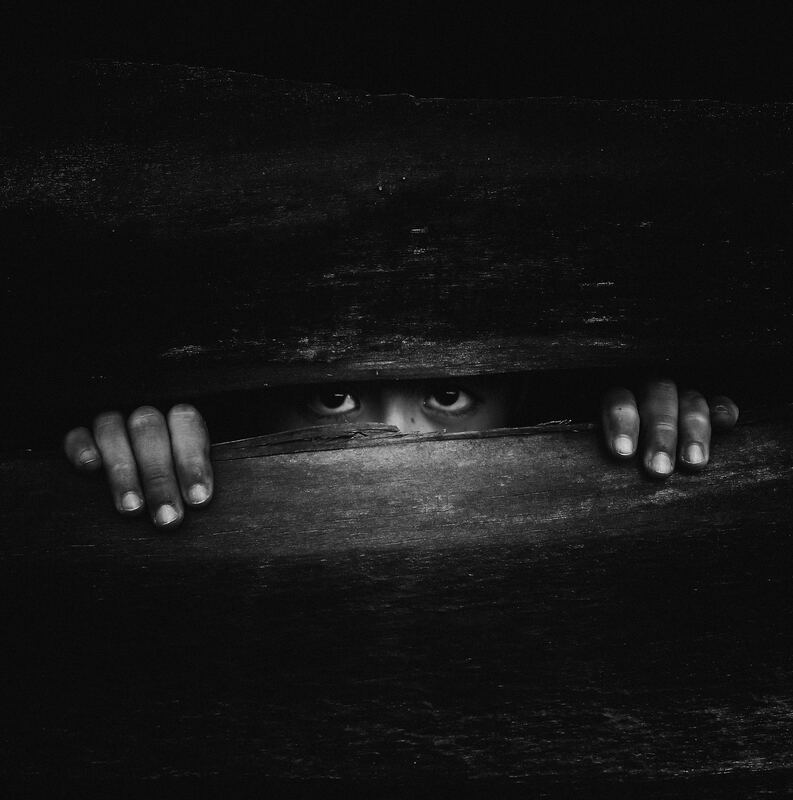 However, it is imperative to look into the other side also. Still, time is not mature for the implementation of the Uniform Civil Code. 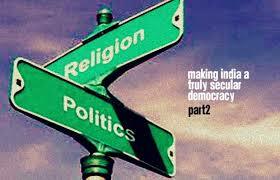 Polarization in the society along religious lines is still very much alive in our country. The destruction of mosques and temples, communal riots are clear pointers towards the fact that India is yet to achieve the level of a stable and mature secular democracy. If the Uniform Civil Code is introduced in such a society, it may lead to further complications. Moreover, for Indians, religion is not just a casual part of their personal life. Here religion plays a primary role in the lives of most of the people. Therefore the introduction of the civil code should be a well-thought out and careful process. Another argument against the Uniform Civil Code is that its imposition will be a violation of Fundamental Rights envisaged by the Constitution. Those people who argue against the Uniform Civil Code are of the opinion that for believers, matters like marriage, divorce and inheritance are religious affairs and the Constitution guarantees freedom of such activities and GRA – GLOBAL RESEARCH ANALYSIS X 158 Volume : 2 | Issue : 9 | Sept 2013 • ISSN No 2277 – 8160 therefore the Uniform Civil Code will be a violation of that. This issue has already been a matter of intense debate as the Supreme Court has observed that marriage, succession and the like matters of a secular character cannot be brought within the guarantee enshrined under Article 25 and 26 of the Constitution. While delivering the judgment on the Indian Succession Act, Section 118, the Supreme Court was categorical in asserting that the right to follow one’s personal law is not a Fundamental Right. Their argument is that this code will affect the religious freedom of minorities. They claim that the sentiments of the minorities are not considered while implementing a common law! There are political parties and leaders who are always eager to hijack such issues to improve their vote banks. We must depoliticize the uniform civil code. Uniform Civil Code and Gender Justice It is a known fact that in the personal laws of all the communities’ gender injustice is inbuilt. This is supposed to be the result of the socio-economic conditions under which they evolved. That is why there is a need to reform the personal laws or bring about a uniform civil code to ensure not only equality between men and women but also to bring about gender justice. Women undergo many difficulties and experience severe trauma in matters concerning their marriage, divorce and inheritance. Polygamy, desertion, triple divorces are just a few examples to show the possibilities of harassing women. 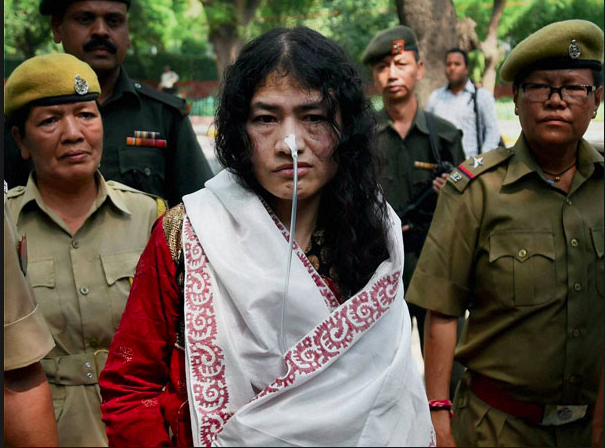 Indian women are formally granted equality in political rights through the Indian Constitution. But due to the different personal laws, women experience inequality, deprivation and violence. Within the family, their position is pitiable. The question of women’s rights as human beings is completely ignored. The personal laws are designed to keep them forever under the control of men. Even though the Constitution of India gives equality to women in certain areas – legal and social, they are not effective to ensure real equality. The Supreme Court in a few judgments has opined that legislation for a common civil code as envisaged by Article 44 of India’s Constitution should be enacted. It said so in Shah Bano’s Case in 1985, in Sarla Mudgal Case in 1995 and in Vallamattam case in 2003. A critical look at the constitutional debate, legislative enactments and judicial decisions very clearly indicate the lack of seriousness in ensuring justice to women. Gender issues need to be addressed very seriously. A uniform civil code is, therefore, foremost a matter of gender justice. If it is implemented it will lay the foundation for women to overcome many social evils like dowry system, bigamy etc which makes a woman feel inferior and degraded. Conclusion : As a conclusion I would say that a secular India needs a uniform civil code but urgent need to force any uniform civil code on an unwilling population is not necessary. Most people are not ready to adopt truly secular laws separated from religious customs. 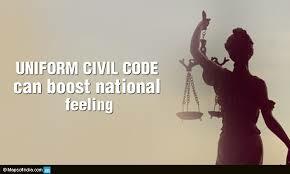 The Uniform Civil Code can be successfully introduced only after achieving improved levels of literacy, awareness on various socio-political issues, enlightened discussions and increased social mobility. 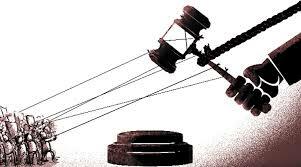 The ultimate aim of reforming uniform civil code should be for ensuring equality, unity and integrity of the nation and justice both men and women. The author of the content of this site are only authorized to practice law in the jurisdictions in which they are properly licensed. For more information, please contact the authors. 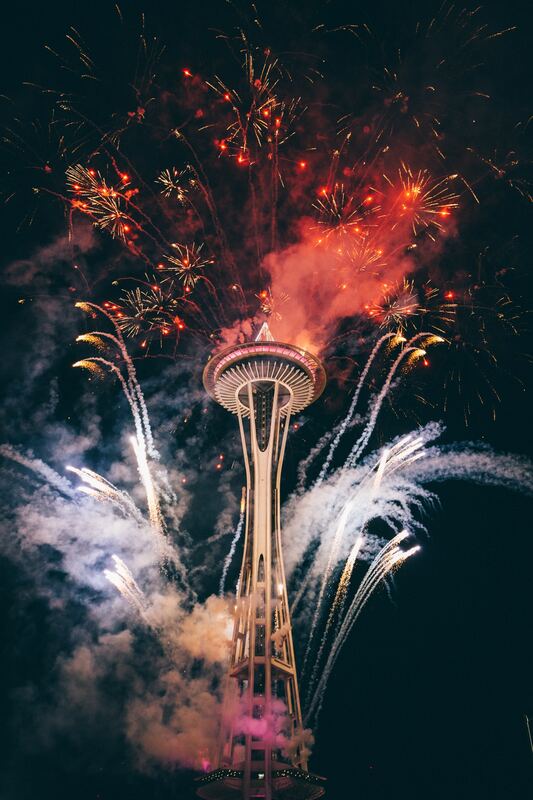 Unless otherwise indicated, the attorneys listed on this website are not certified by any state’s or jurisdiction’s board of legal specialization; nor certified as an “expert” or “specialist” pursuant to any authority governing the practice of law. My first reaction was surprise that a uniform civil code did not yet exist. You’ve provided some great information and a renewed perspective on how complex the issues are and why this might be difficult. I agree with your conclusions that education is a key to it achievement. I enjoyed this read. I am truly amazed. I would have thought a uniform civil code already existed! I found that to be interesting. This is a well-stated commentary on an issue that is very complex, on its face. I point out to you that, among the unnamed religious minorities of India, are over one million Baha’is. We Baha’is believe firmly that the Law of the Land supersedes any and all religion-specific dogmas and canons. This is because our primary purpose is to foster unity among all peoples- albeit a unity that is achieved, while safeguarding diversity. National law provides an umbrella, under which this unity may be achieved.